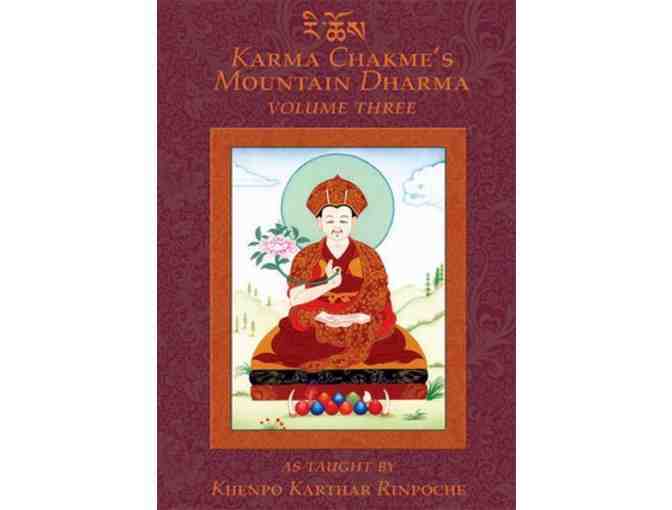 Karma Chakme's Mountain Dharma is a complete text for those who want to practice Tibetan Buddhism. Whether you are in an intensive retreat where you practice most of the time or in a busy life where you practice as much as you can, the issues are the same, the practices are the same, and the postmeditation is the same. 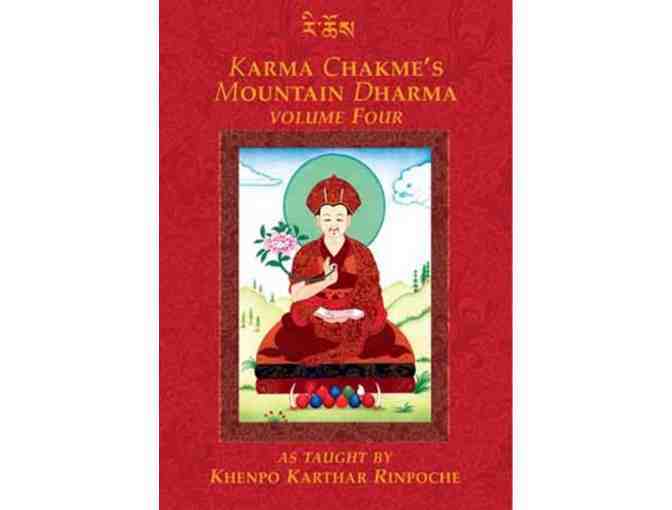 Mountain Dharma's Volume One, Two, Three, and Four, contain everything you need to undertake any practice, from the most basic to the tantrayana, including how to conduct a proper retreat. 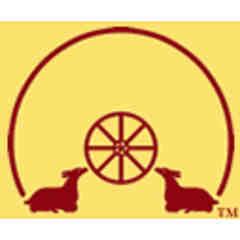 KTD Publications is an arm of Karma Triyana Dharmachakra, the North American seat of the Gyalwa Karmapa. 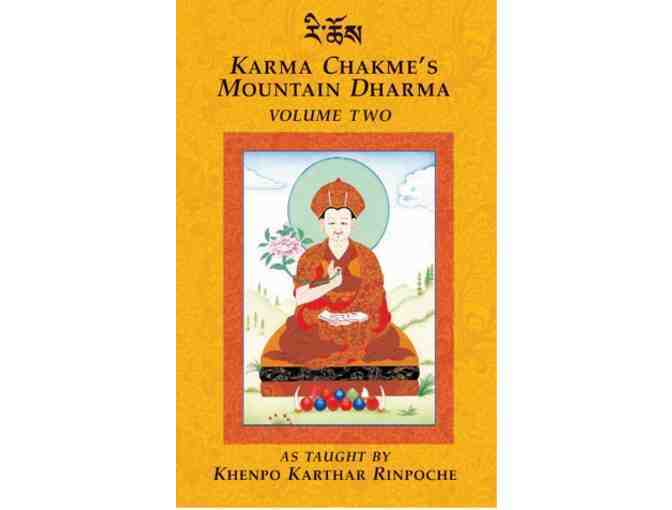 In addition to bringing new works to light KTD Publications facilitates the projects and activities that come from His Holiness' inspiration and blessings. While visiting the KTD site check out their glossary of deities, terms, masters and texts. Cost of shipping is included in bid price. At the conclusion of the auction, the winning bid will be charged to the credit card on file. Your support matters, so Lion's Roar Foundation would like to use your information to keep in touch about things that may matter to you. If you choose to hear from Lion's Roar Foundation, we may contact you in the future about our ongoing efforts. Copyright © 2003-2019 Lion's Roar Foundation and BiddingForGood, Inc. All Rights Reserved. Designated trademarks and brands are the property of their respective owners.